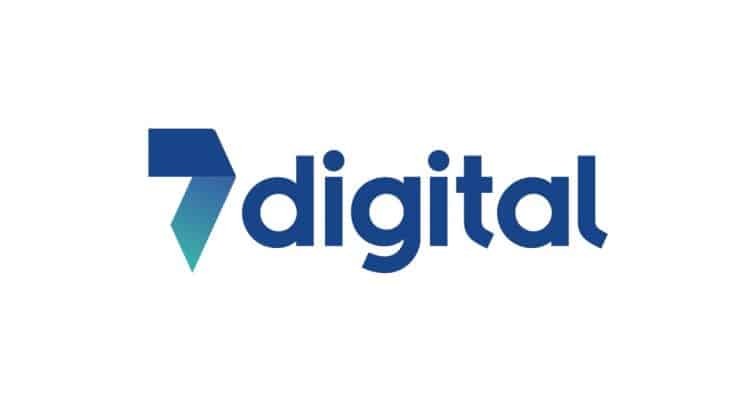 7digital (AIM:7DIG), the global leader in B2B end-to-end digital music solutions, announces that Simon Cole is to step down as Director and Chief Executive in April. Simon has led the Company since its creation from the reverse merger with UBC Media in 2014. His departure has been planned since last year; he is leaving to concentrate on his other business interests. After an extensive recruitment process the Board is pleased to announce that Simon’s successor as CEO will be John Aalbers who has an extensive track record, specialising in building early- and mid-stage technology companies. His most recent role was as CEO of Arts Alliance Media where he established the company as the undisputed leader in operational support software for the cinema industry, before managing the successful sale to Luxin Rio of China. Prior to that, John was in the Telecommunications sector where he held roles including CEO of Volubill and numerous senior positions with CGI and Intec Telecom Systems (now CSG International). John will join the Company on April 1st and it is intended that he will join the 7digital Board upon completion of the required nominated adviser due diligence process. “The Board wishes to give profound thanks to Simon for his insights and vision in seeing that many companies and brands would wish to support and nurture their business models with music delivered by streaming technologies, and that they would need access to a neutral, efficient and cost-effective platform. That is what 7digital now provides and, after some turbulent years, it is very well positioned to thrive in the streaming-based music market of the future. We wish him well in his future endeavours. 7digital is the global leader in B2B end-to-end digital music solutions. The core of its business is the provision of robust and scalable technical infrastructure and extensive global music rights used to create music streaming and radio services for a diverse range of customers – including consumer brands, mobile carriers, broadcasters, automotive systems, record labels and retailers. 7digital also offers radio production and music curation services, editorial strategy and content management expertise. 7digital fosters industry growth and innovation by simplifying access to music for clients such as Onkyo and TikTok (formerly musical.ly). From years of being the largest independent producer of programming for the BBC and powering services for partners like Panasonic, TDC and Fender, 7digital is perfectly positioned to lead innovation at the intersection of digital music and next-generation radio services.